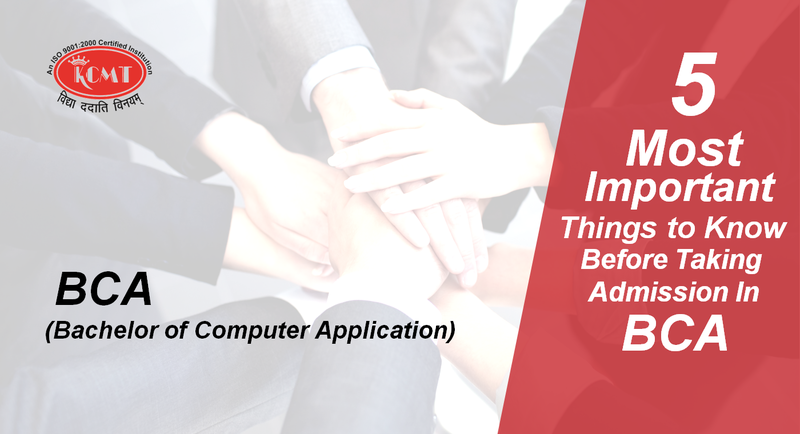 5 Most Important things to know before taking admission in BCA!! 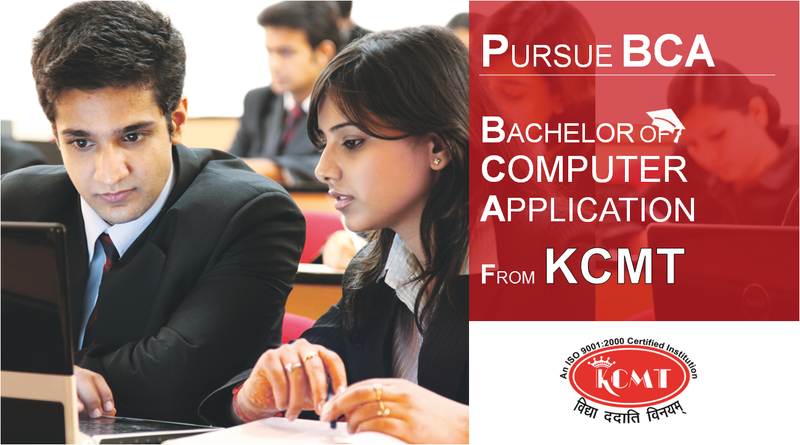 Admissions for BCA are in full swing and students are busy in selecting the college of their choice. However, getting admission in the right college is not an easy task. There are a number of things that need to be weighed upon while choosing a college. For this is the decision that will make or break your future. This is the time, when the children grow into adults as they make their first big decision of life – choosing the right college. Here are 5 most important things that you should keep in mind while taking admission in BCA!! Affiliation: First and foremost, you need to check whether the college of your choice is recognized or not. Any degree holds value in the job market only if the college is affiliated to a university recognized by the government. Curriculum: The duration of BCA is three years during which the students are imparted extensive knowledge of Information and Technology. While choosing a college, you must cross check its course curriculum with other colleges in order to ensure, that you pick a course that is up to date and at par with international standards. Specialization: In order to carve a niche in this competitive world, you need to be someone that no one else can be, i.e., you need to develop a specialization and excel in it so as to stand out in the crowd but not without analyzing your interest and aptitude which includes programming languages, database management, Internet technologies, animation, music and video processing and so on. Faculty: A teacher is the one who is a major influence in shaping the future of a student. Thus, it is imperative to take the stalk of the faculties of the colleges you have shortlisted. There are three basic things you must check: (a) If the faculty is flexible i.e. if the teachers are available to solve student’s queries before or after the class. (b) If teachers share extra study material with the students. (c) How often can you meet the teachers? Infrastructure: Another important factor that needs to be kept in mind while choosing a college is its infrastructure. The building, the classrooms, the labs, the library etc. should be on par. KCMT is an institution that offers BCA degree from a recognized university, with updated curriculum, specialization, best faculties and undoubtedly best infrastructure.